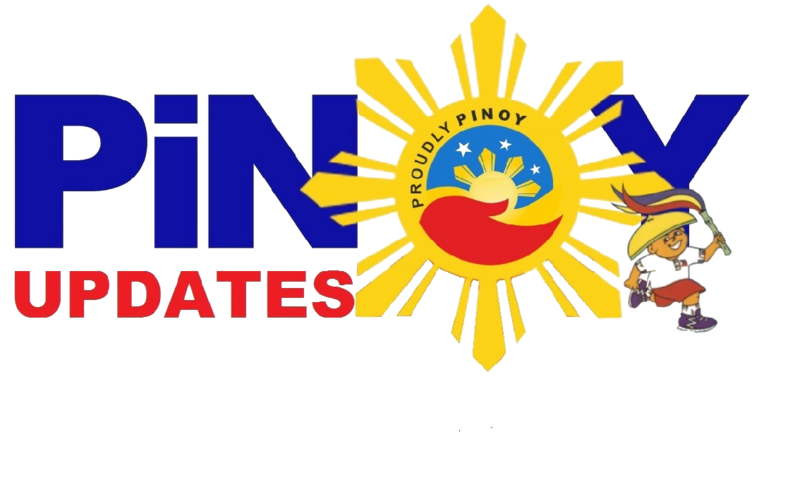 Home / Trending / Video / Viral / world / Nandiri ang lahat sa kanilang napansin sa mga hotel na ito. Kahit pala sikat na hotel ay ganito ang ginagawa! Nandiri ang lahat sa kanilang napansin sa mga hotel na ito. Kahit pala sikat na hotel ay ganito ang ginagawa! If you paid half your salary for a stay at a famous hotel, you'd expect to be given the best treatment, right? Well you better be careful where you stay because there is a disgusting practice among hotels and motels that would make you think twice! Just recently Inside Edition investigated several hotels and motels to check if they do change their sheets. To start off, they investigated 9 hotels in their area. 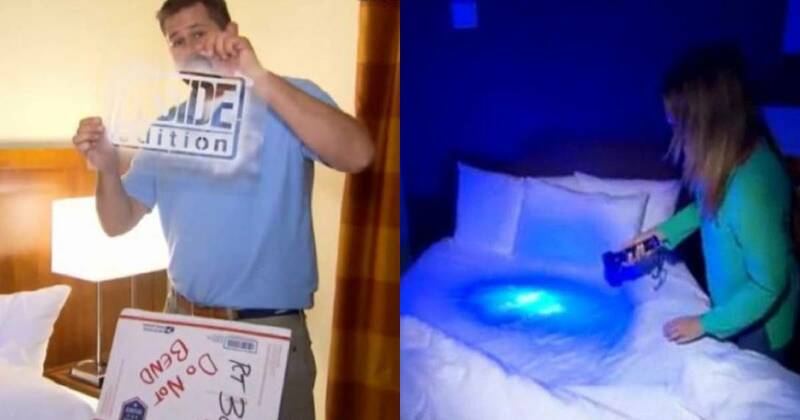 They brought a washable non-toxic fluorescent paint as their medium to check if the hotel staff do change their sheets--or at least wash them first! They sprayed the paint on a stencil on the sheet saying: "I SLEPT HERE" for their little experiment. The paint is invisible to the naked eye and harmless, too. But with a little bit of ultraviolet light, it would be clear as day! Inside Edition then booked the same room on consecutive dates as different guests! At a hotel in Manhattan Square, lo and behold they saw the paint right there! "This sheet hasn’t been changed. 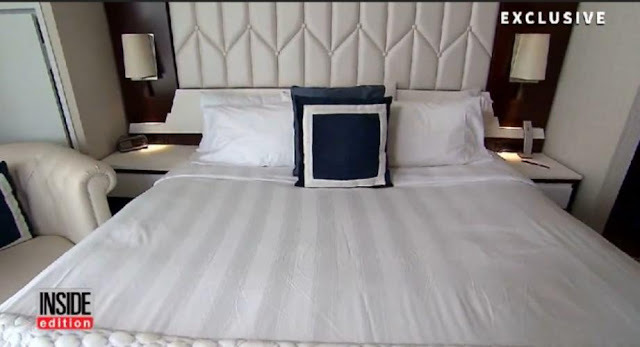 Why weren’t the sheets changed?”reporter Ann Mercogliano asked the hotel manager. “Okay, I expect them to be changed every day and that is a policy of our property,” the manager replied. A spokesperson for the Intercontinental Hotel Group (IHG), who owns the hotel, said they “take great pride in setting stringent quality standards, which we take very seriously. Then they tried at another hotel in New York City but they were dismayed with the results. “Disgusting! These sheets are dirty,” said Mercogliano, who then called for a manager. The manager called for maintenance who asserted that they do change the sheets everyday. But when the reporter showed them the paint, she promptly apologized. They tried at an Inn near Times Square. They also sprayed on the pillows to be sure. However, the results were the same. The sheets were not changed, but at least the pillowcases were. At the end of the day 3 out of 9 hotels and inns that they tested were not changing their sheets. A small fraction but a big impact nonetheless. So the next time you check in, better think twice where you go!